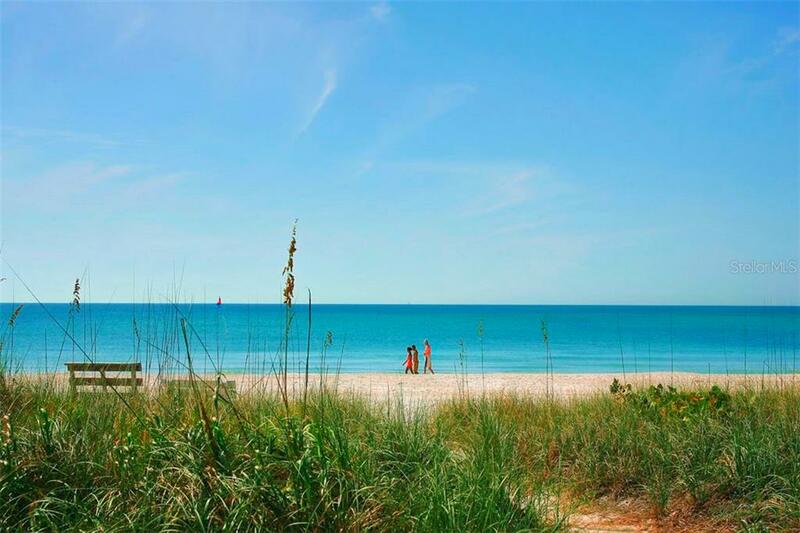 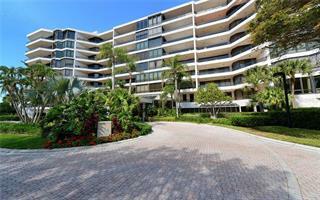 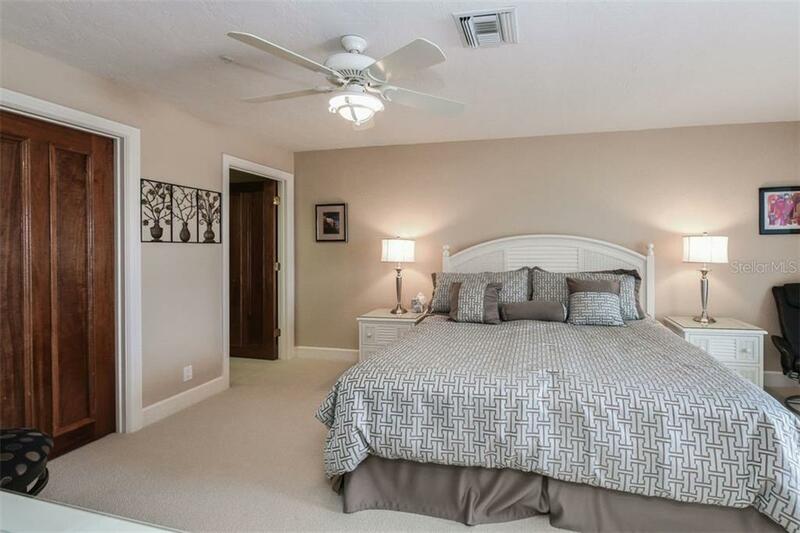 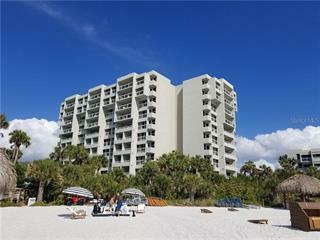 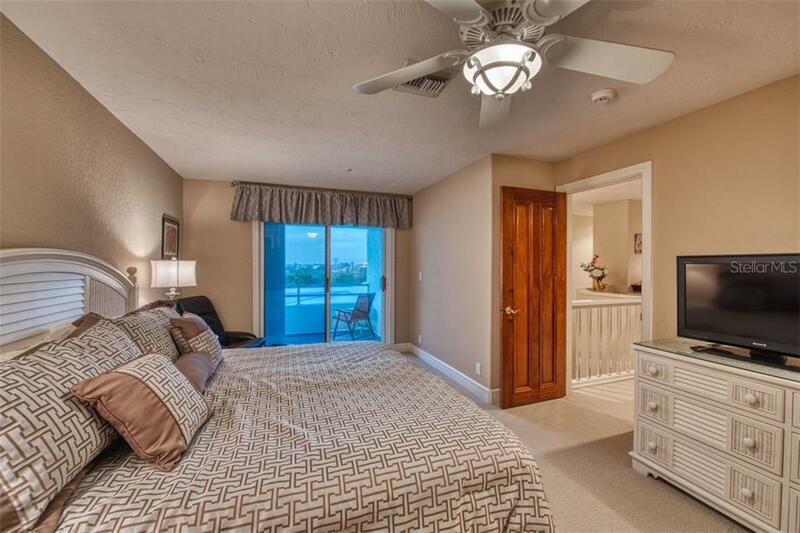 Ask a question about 350 Gulf Of Mexico Dr #238, or schedule a tour. 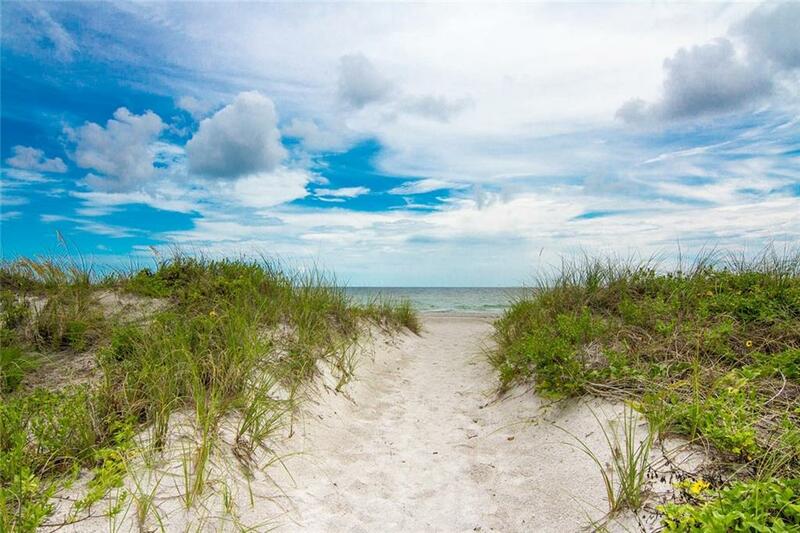 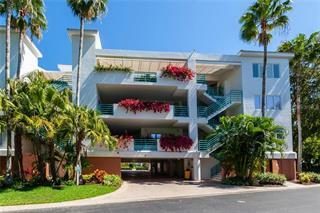 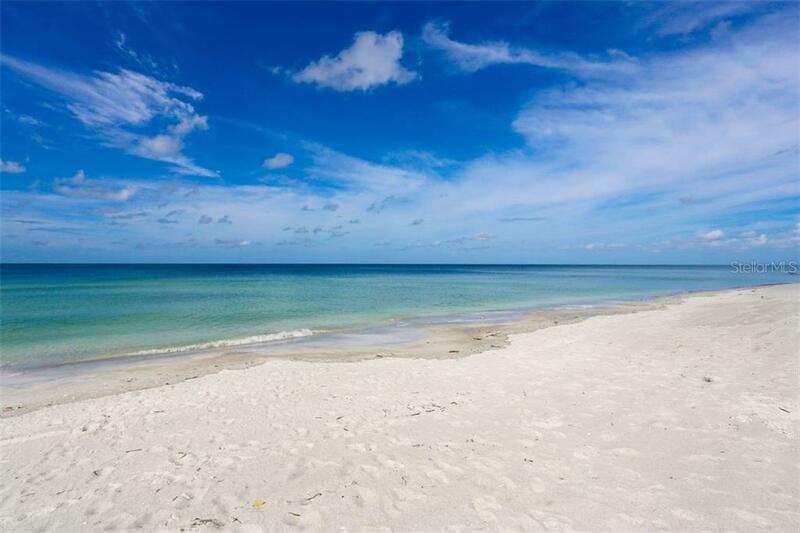 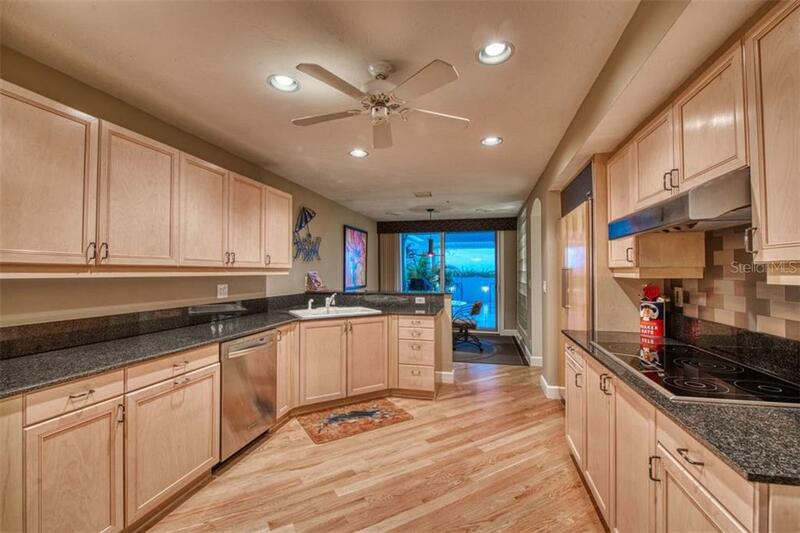 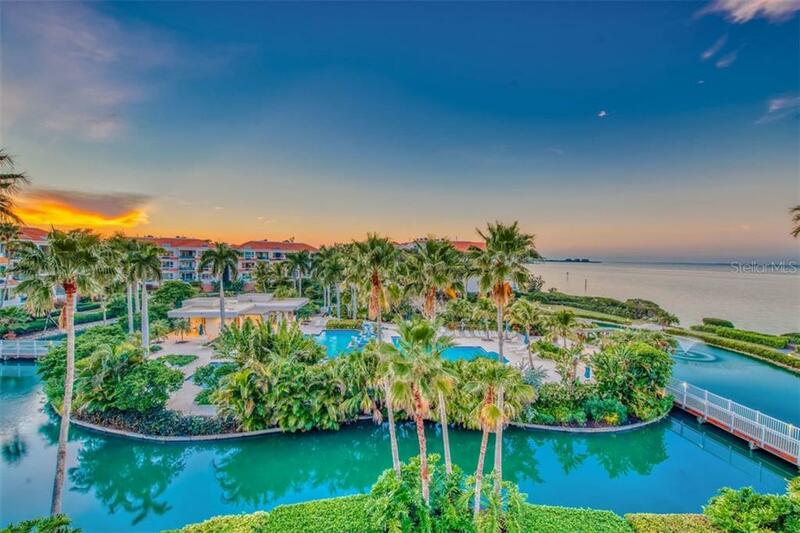 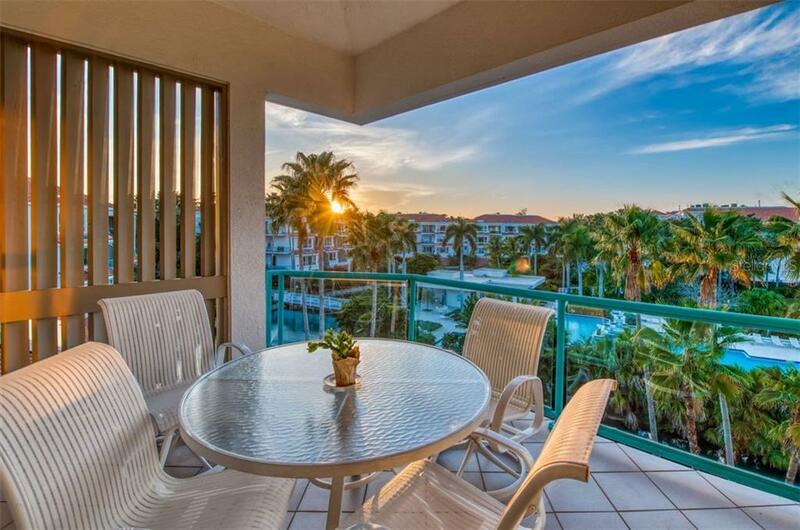 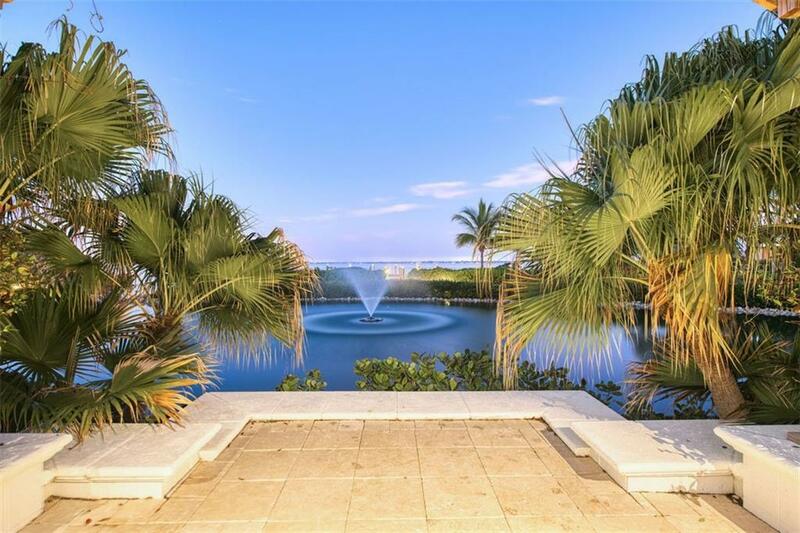 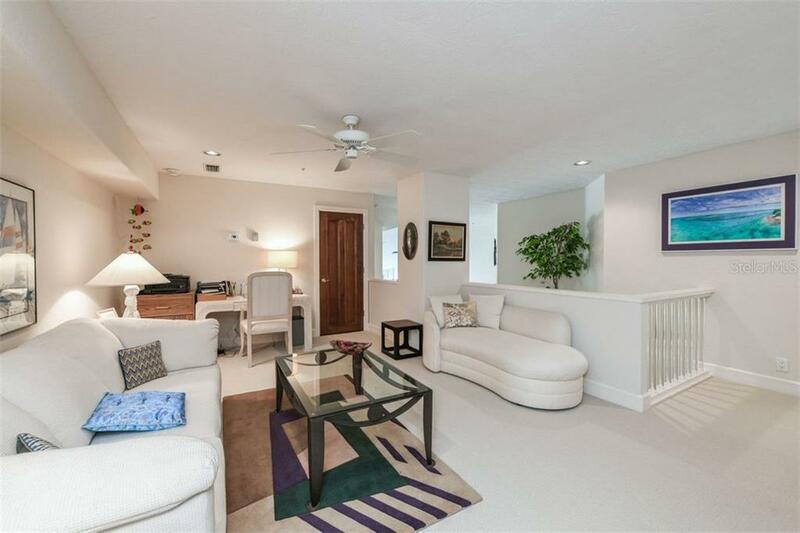 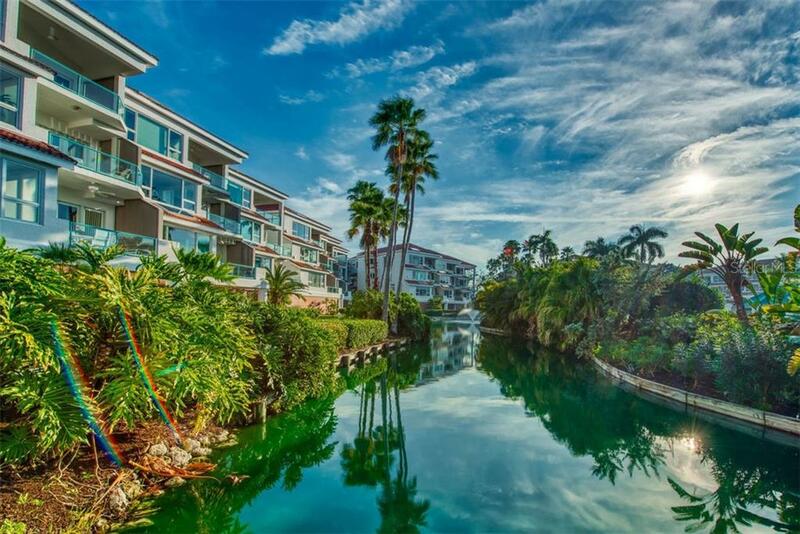 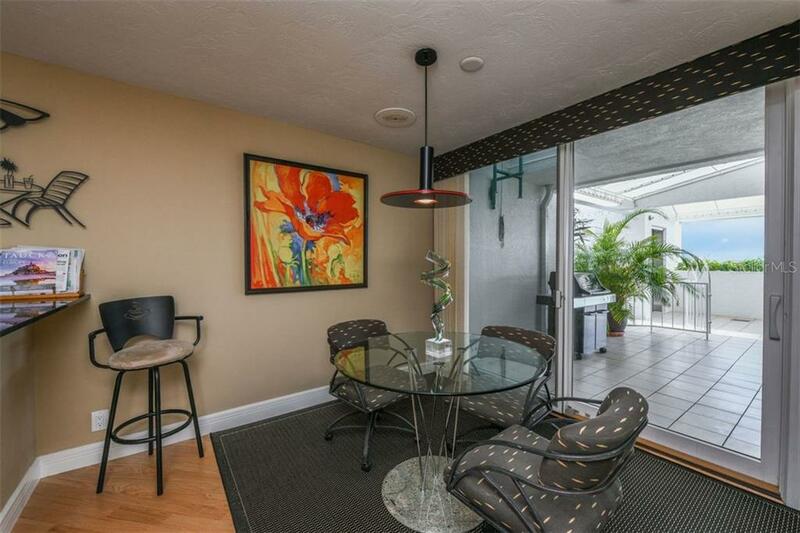 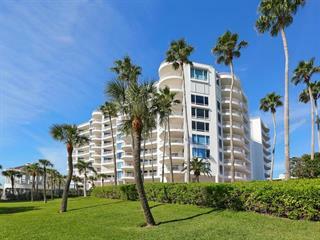 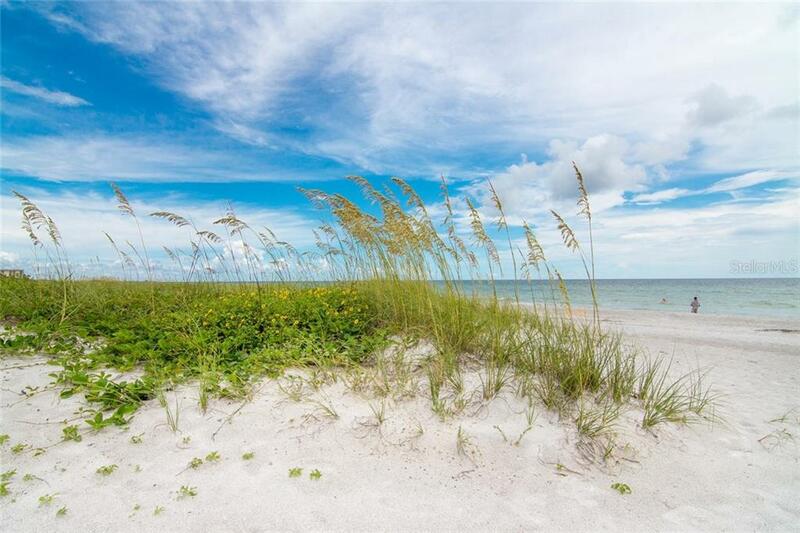 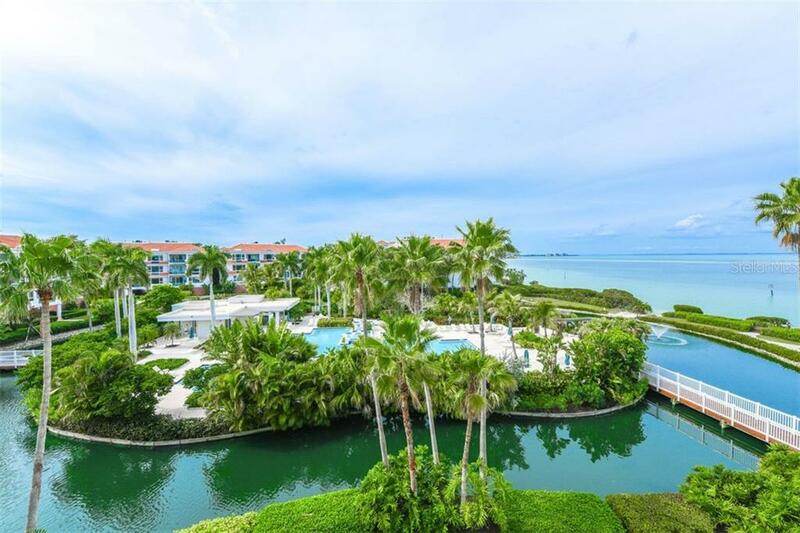 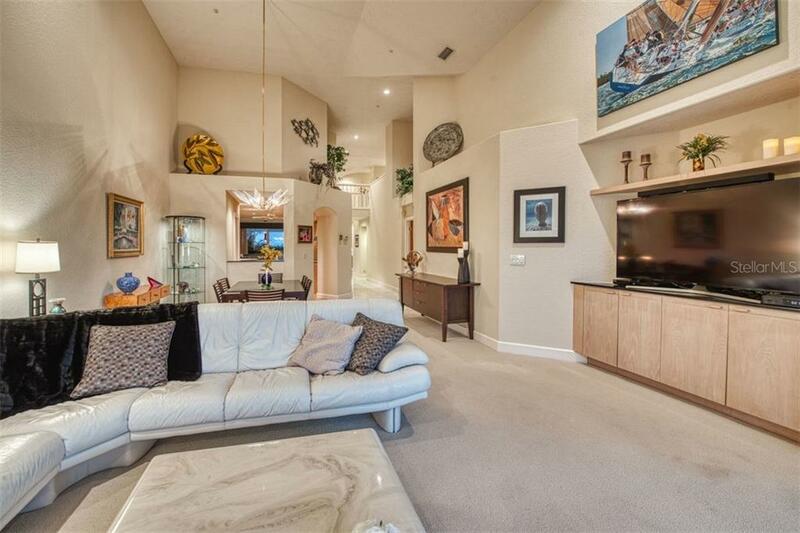 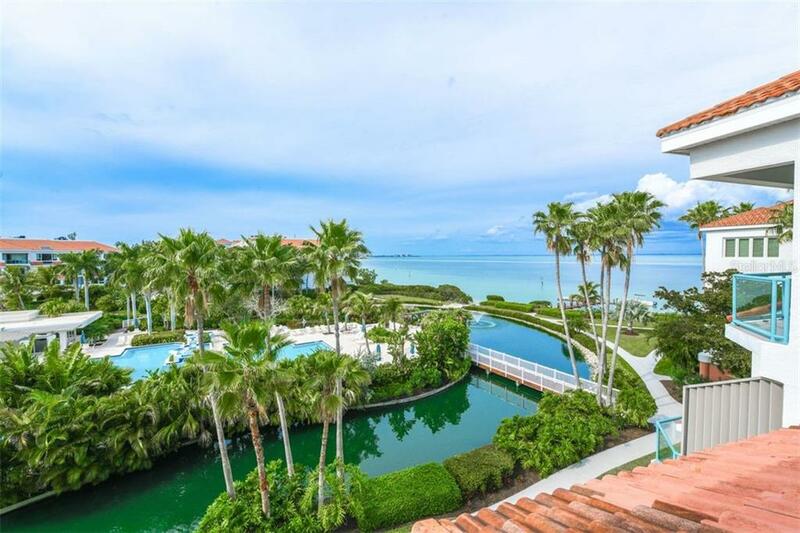 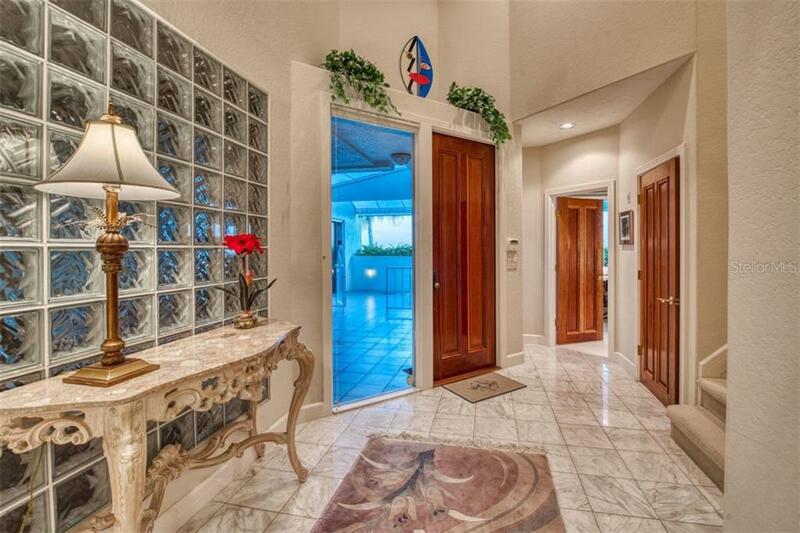 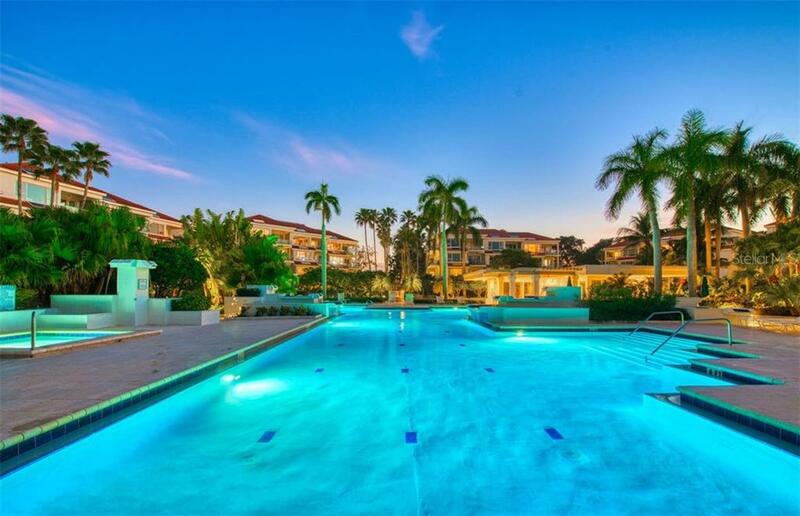 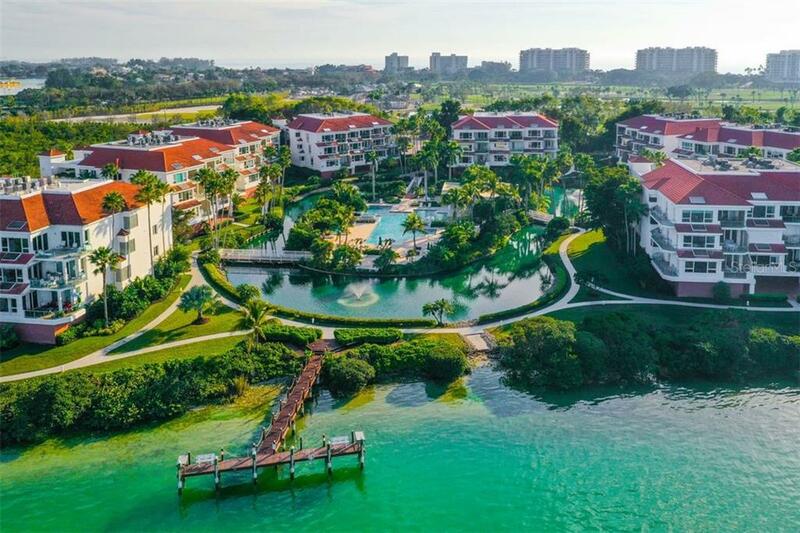 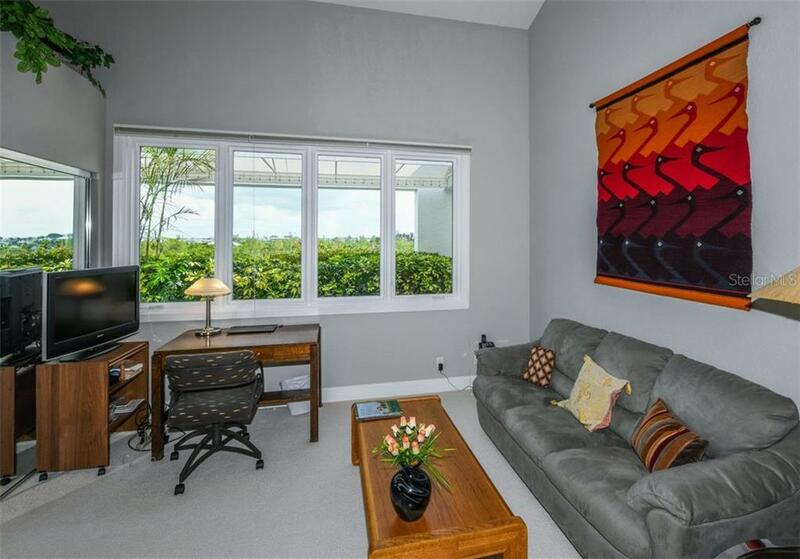 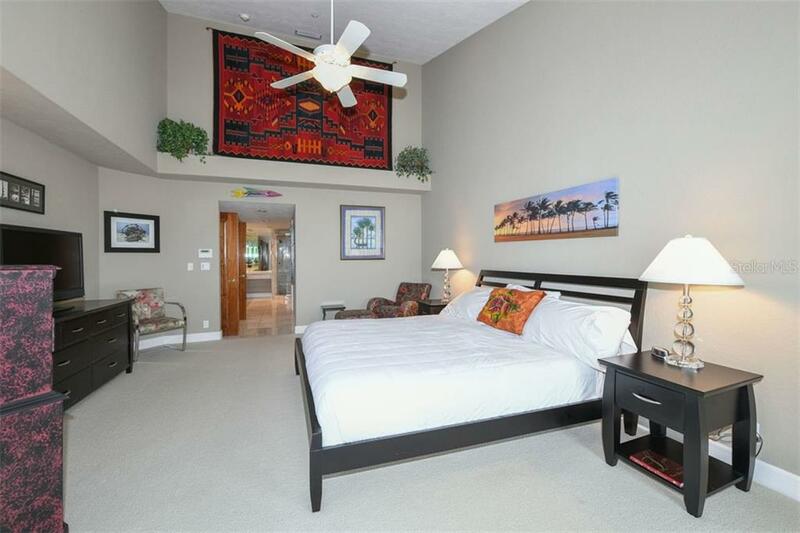 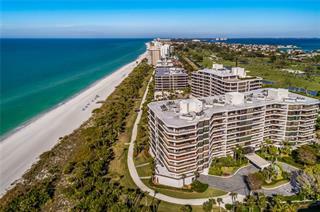 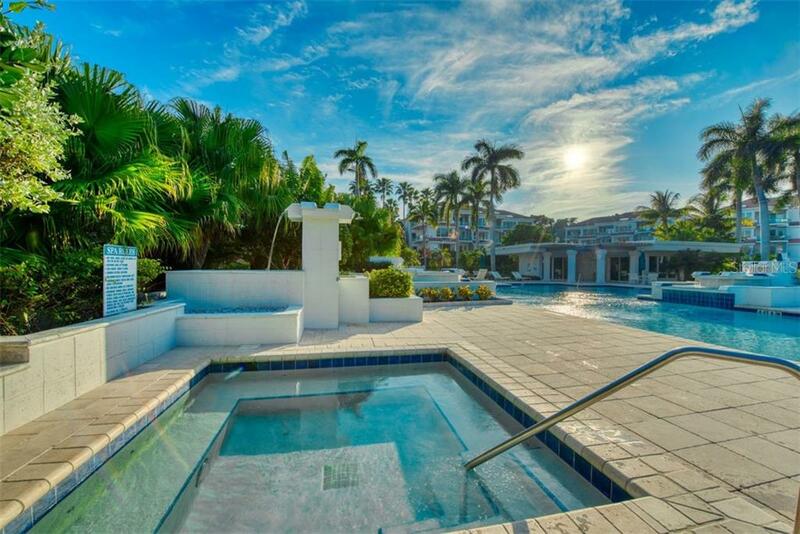 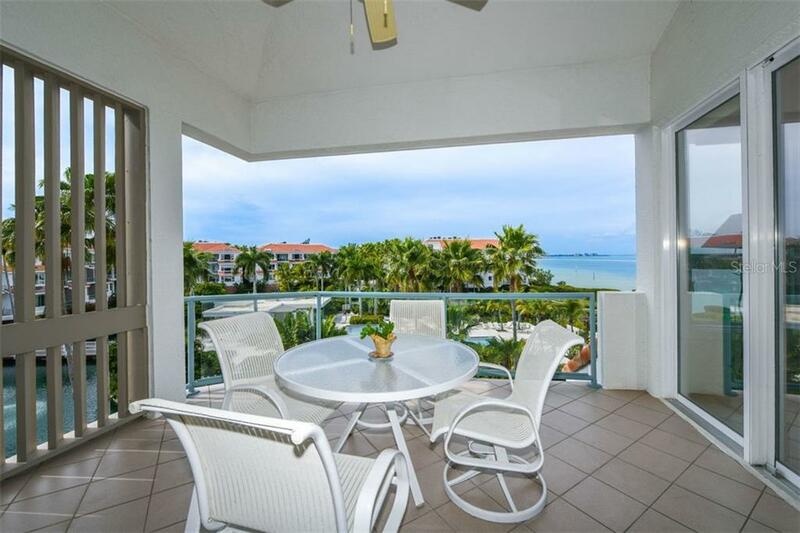 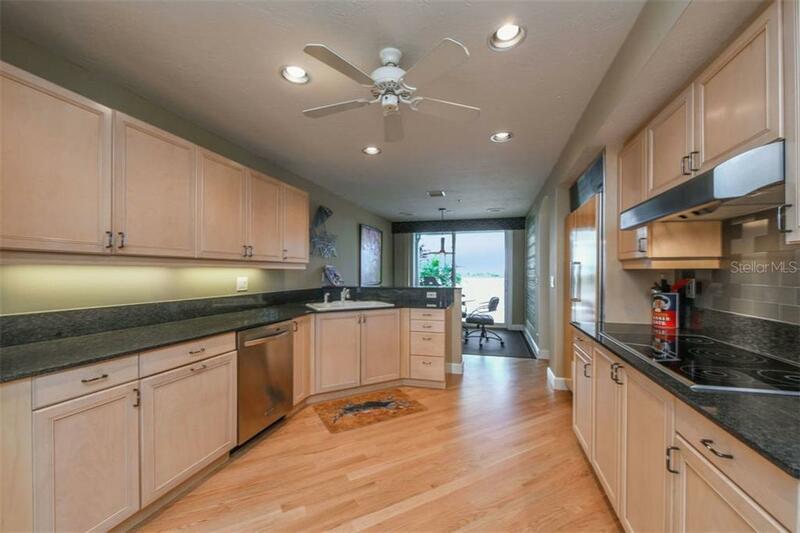 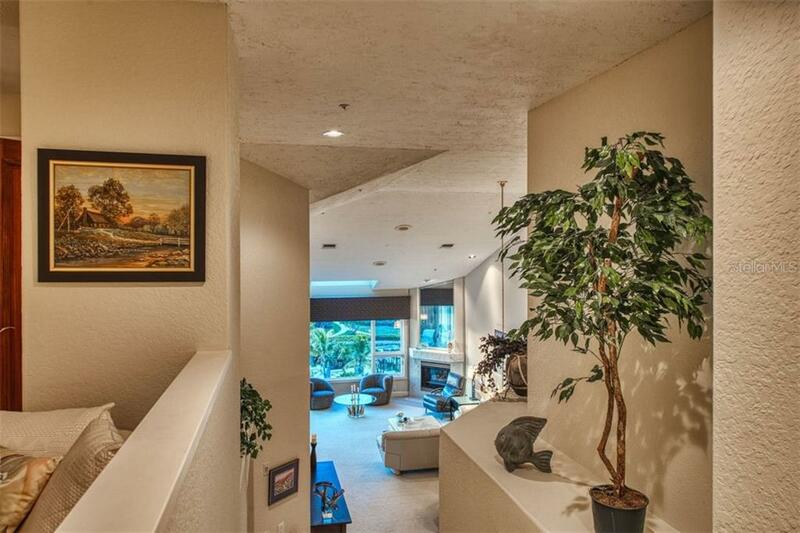 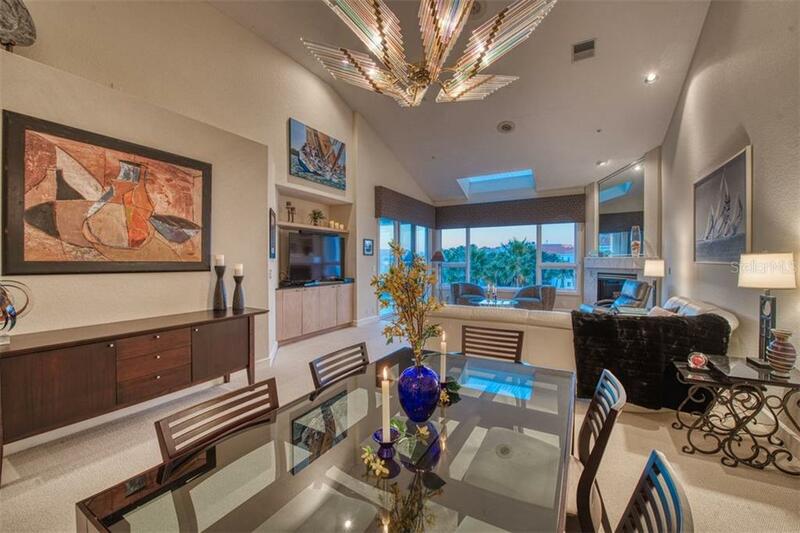 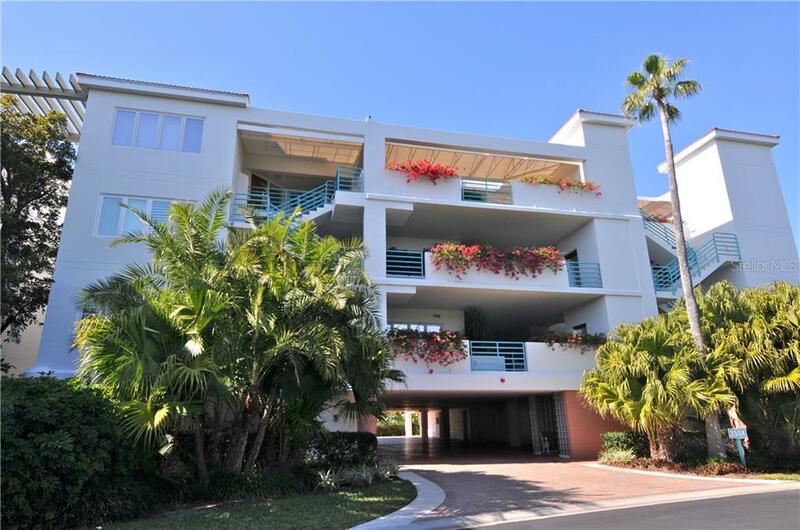 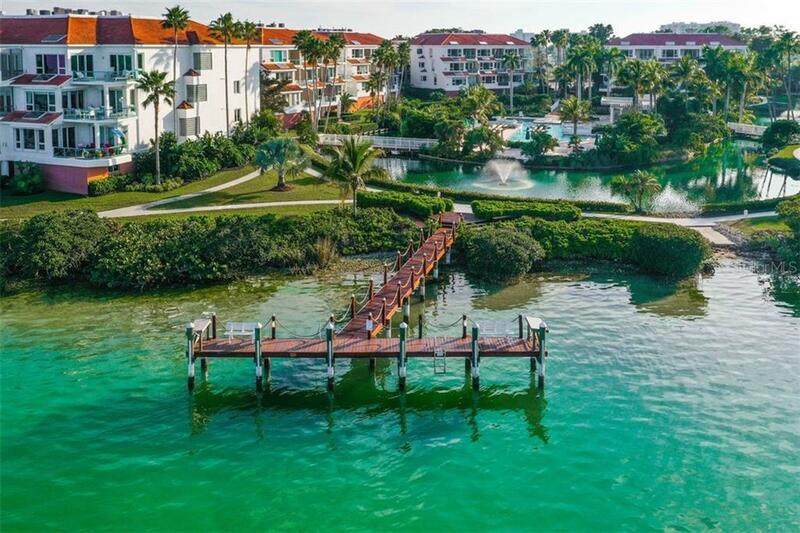 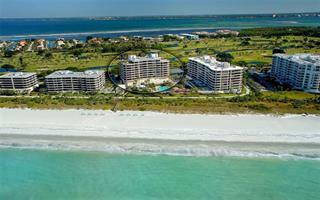 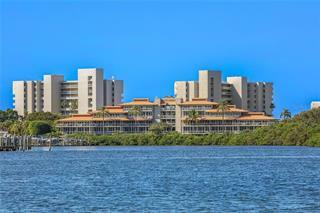 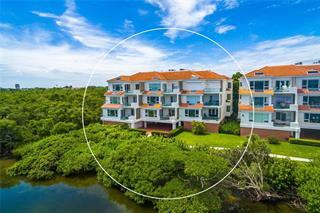 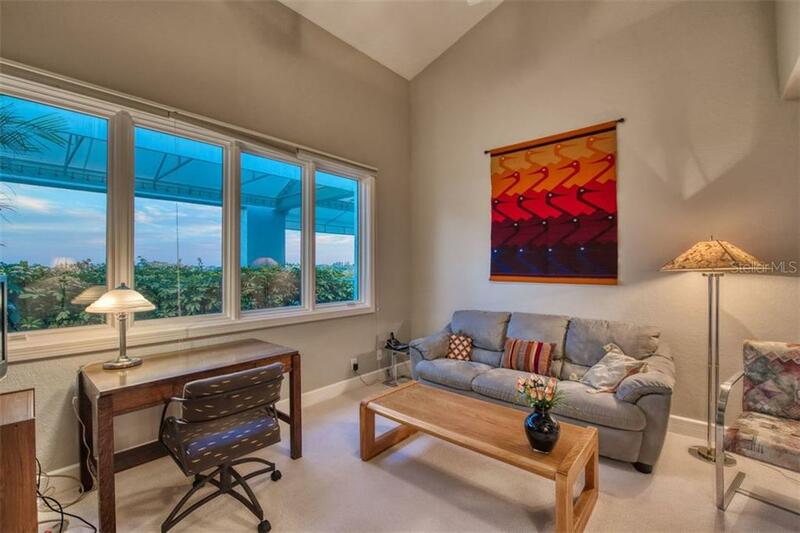 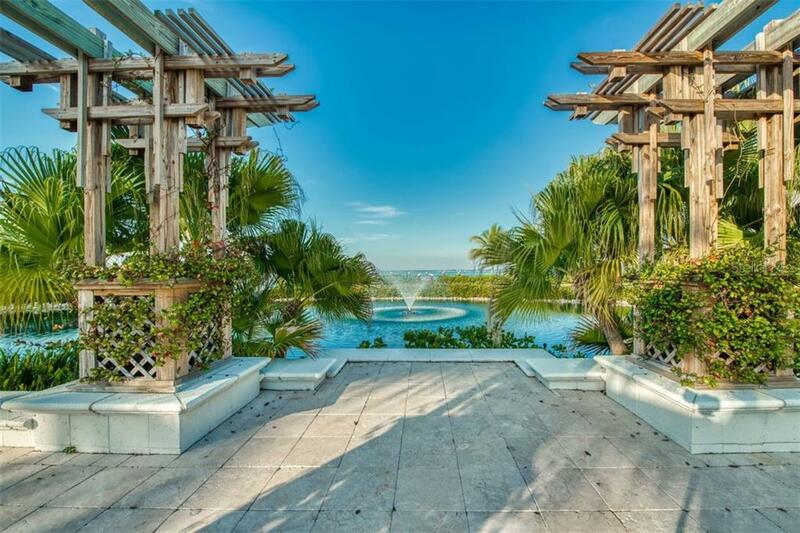 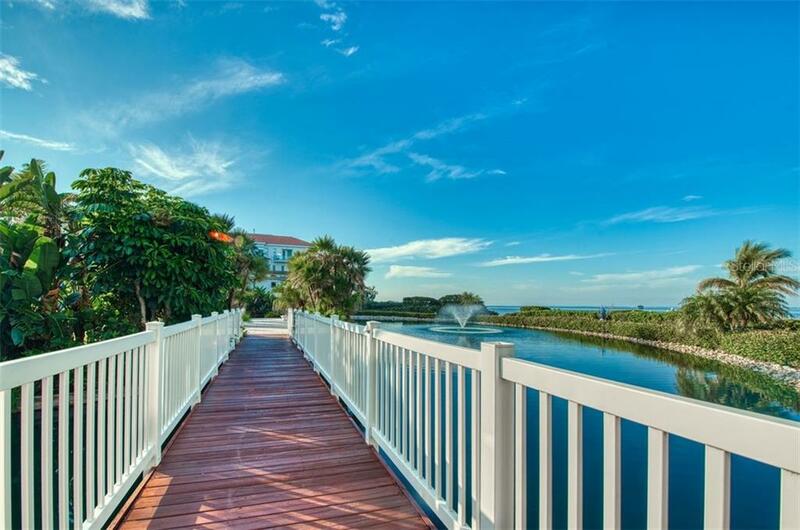 Spectacular Sarasota Bay and city views are enjoyed from this 2-story Penthouse in the desirable southern Longboat Key gated community of Tangerine Bay. 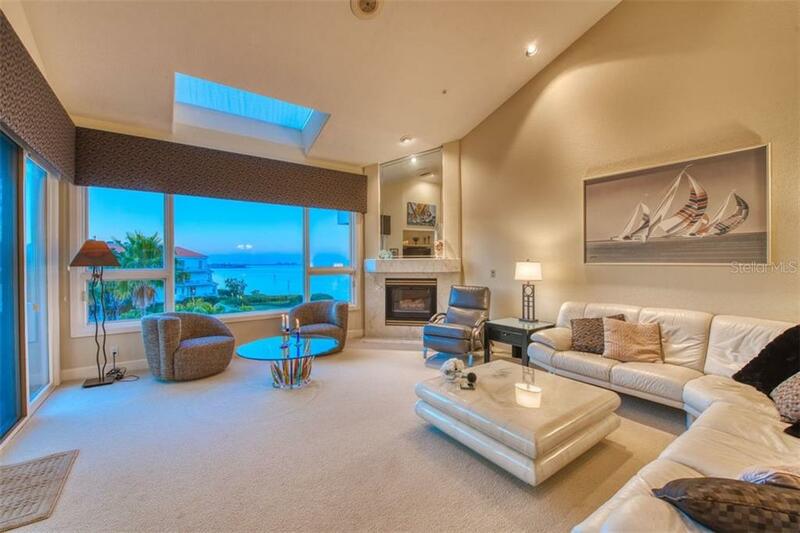 The main floor offers exceptional open living space with soaring ceilings and expa... more.nsive windows that fill the residence with natural light. 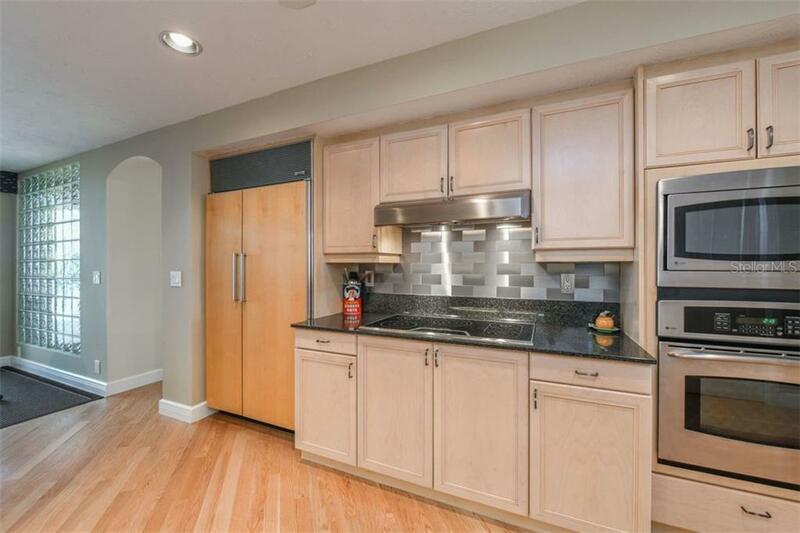 The kitchen has top of the line stainless steel appliances, an abundance of granite workspace and even a gas grill connection on the front patio for creating culinary delights. 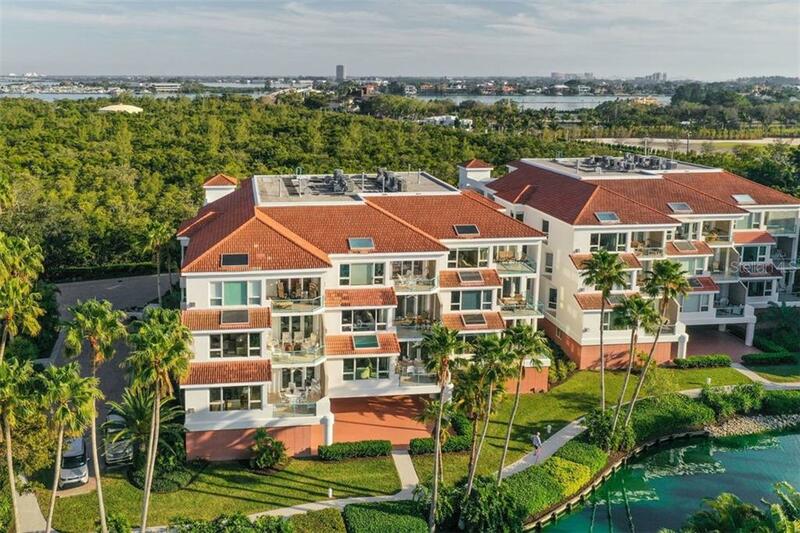 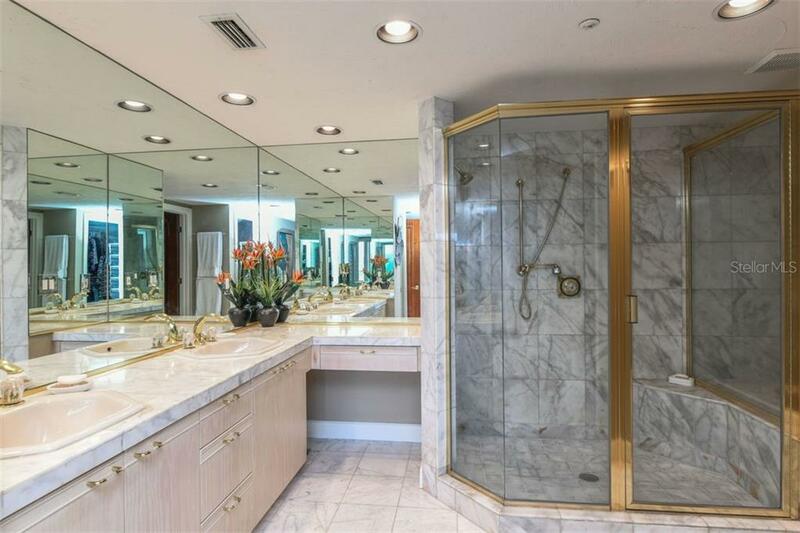 The first floor Master Suite pampers owners with an elegant mahogany double door entry, access to the waterfront terrace, volume ceilings and a luxurious bathroom complete with walk-in closet, garden tub with separate shower and marble vanity with his/her sinks. 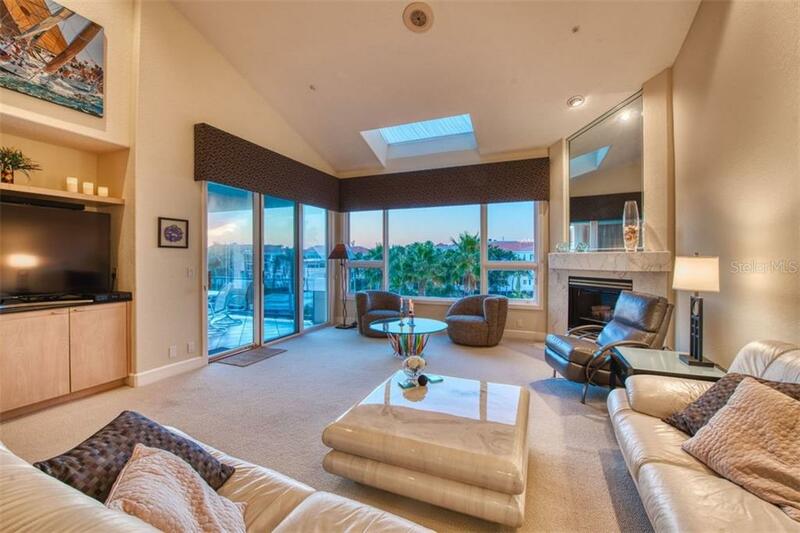 The split floor plan with second story loft and 3rd bedroom offers maximum privacy when entertaining company along with another large walk-in closet and a private guest balcony with a magnificent city view. 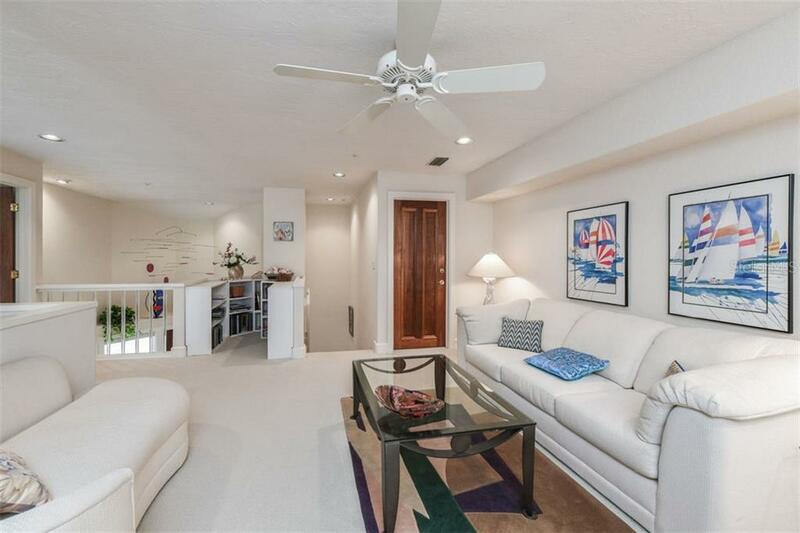 Located underneath the building, the two car garage with additional storage provides the feeling and convenience of a private home. 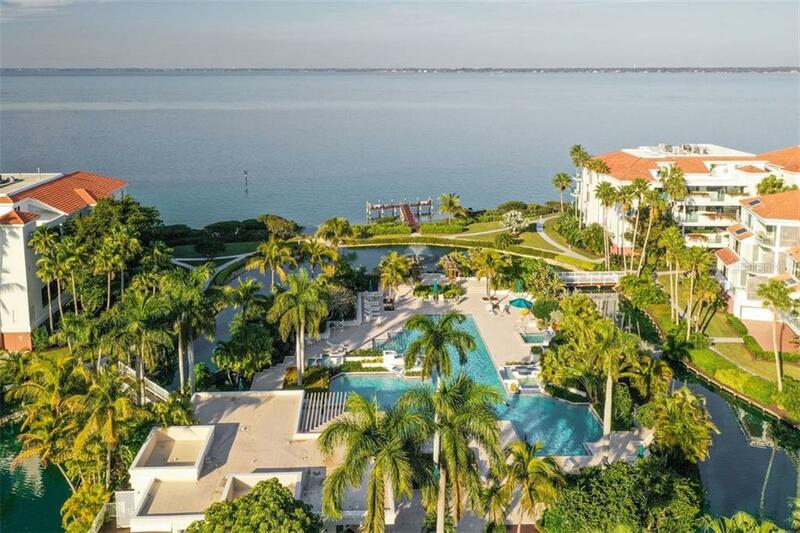 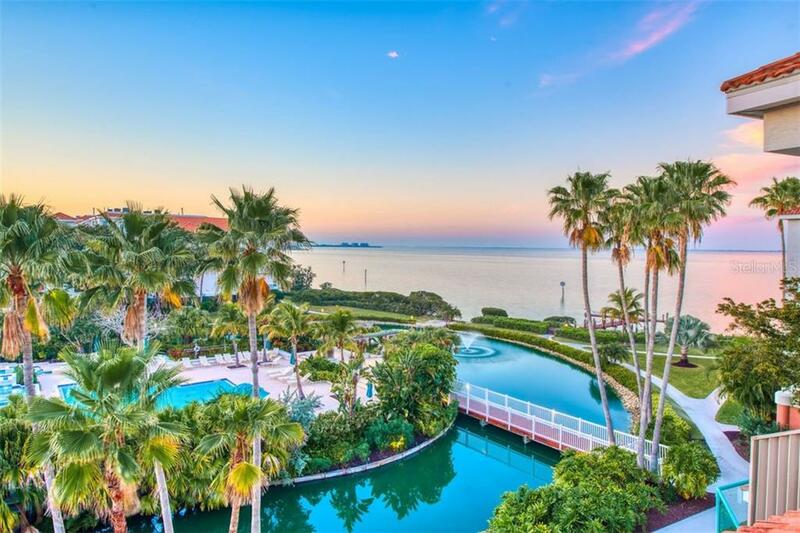 The Tangerine Bay amenities present a resort like atmosphere with a free form 25 meter pool with dedicated lap lanes, lagoon, spa, waterfalls, fitness center, tennis/pickleball courts, day dock and fishing pier. 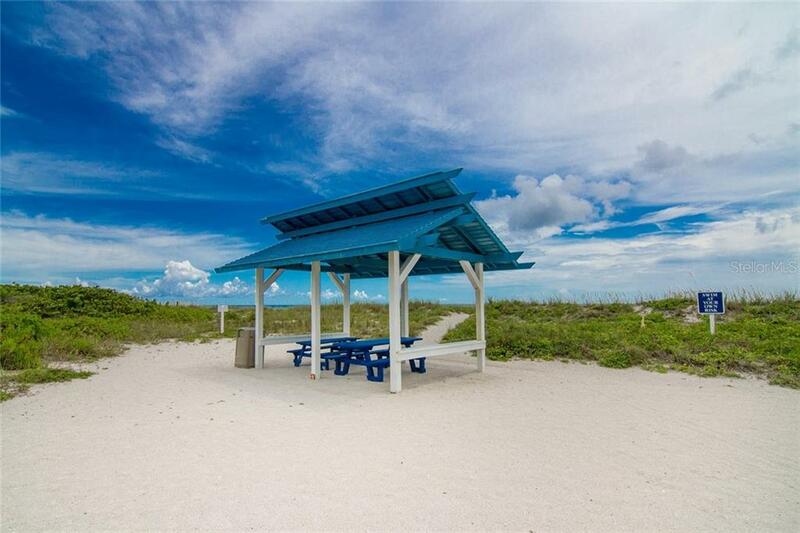 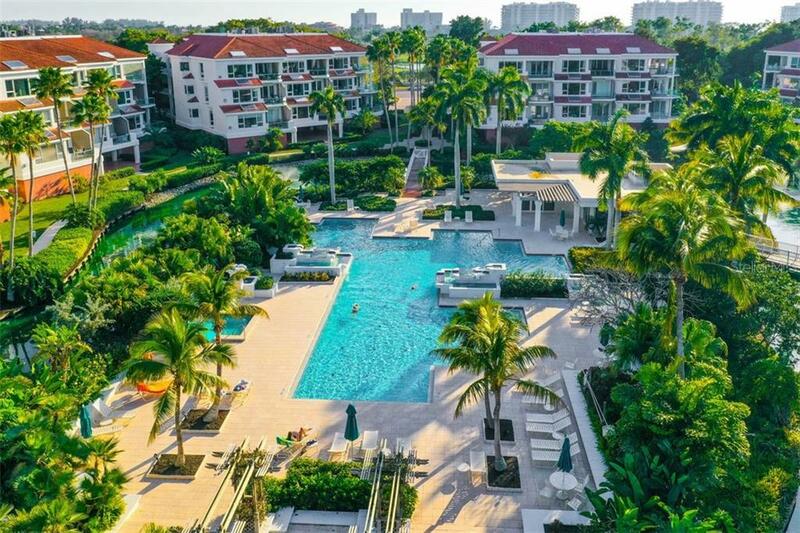 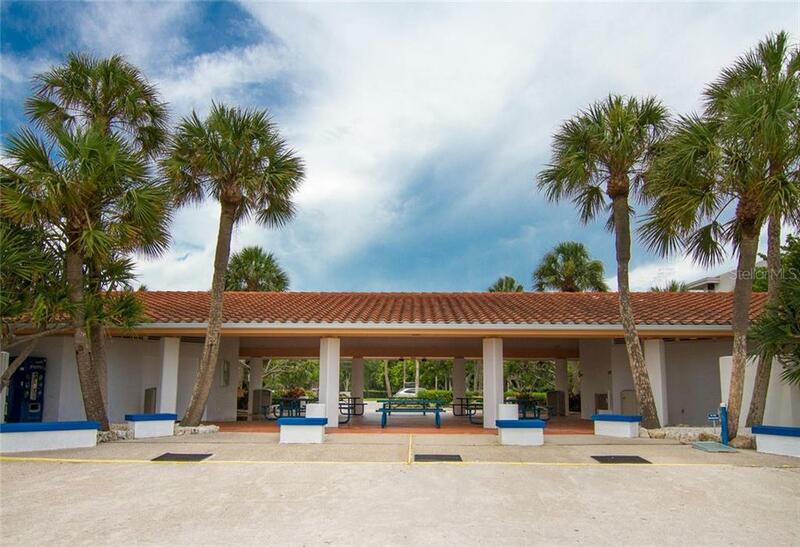 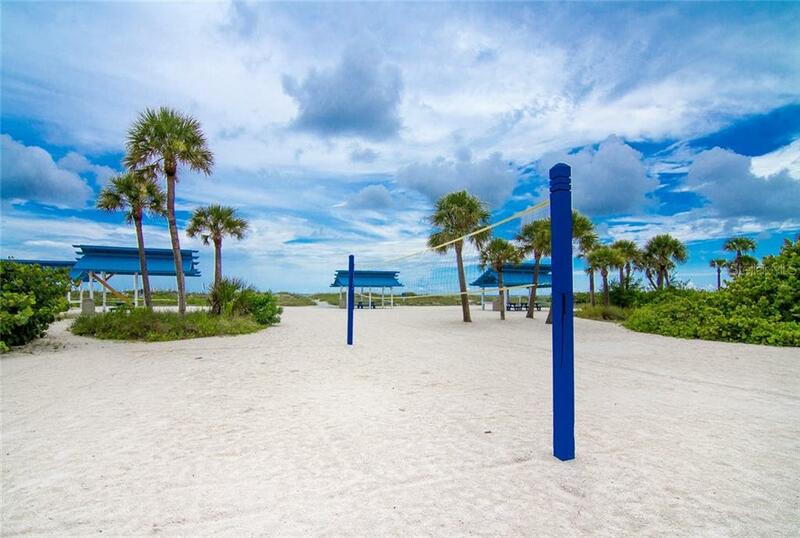 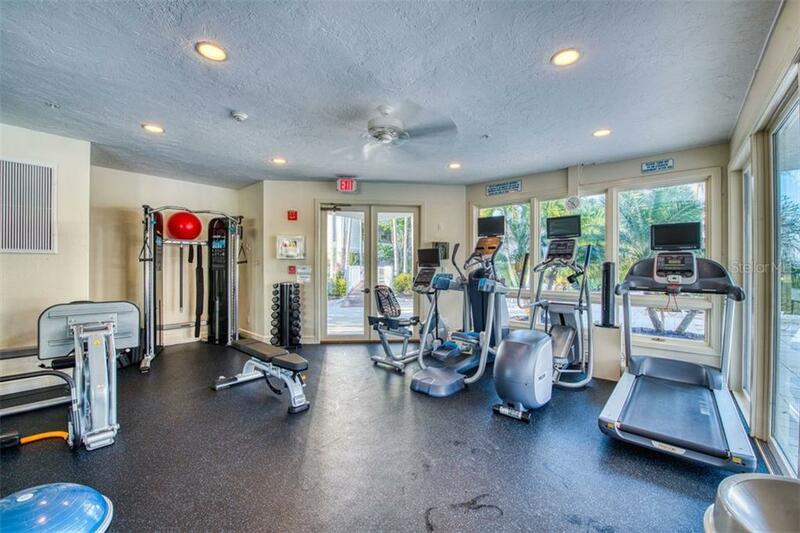 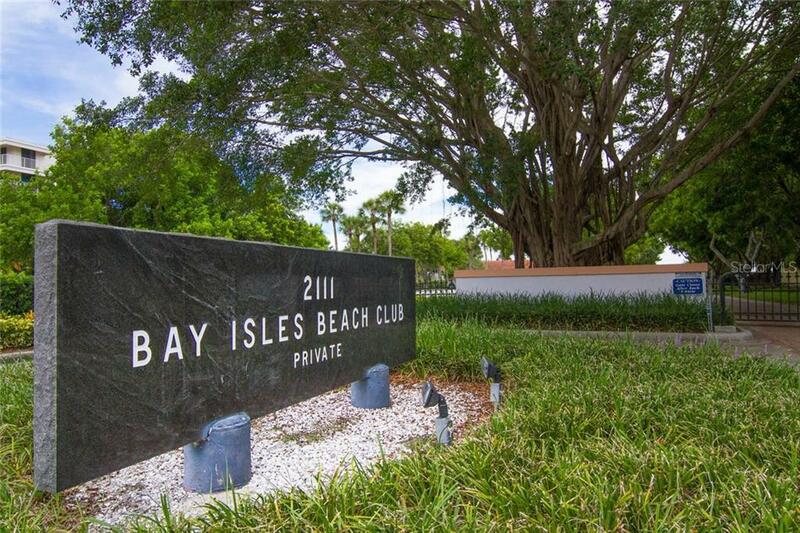 Residents are also invited to join the Bay Isles Beach Club with private gate-card access, tropical cabanas, pavilion, grills and picnic facilities, volleyball and private showers and restrooms. 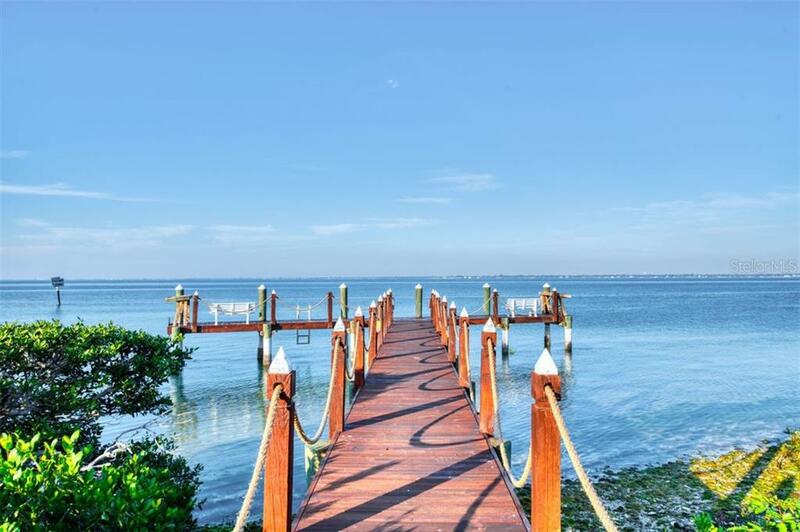 It’s time to start your Longboat Life today!